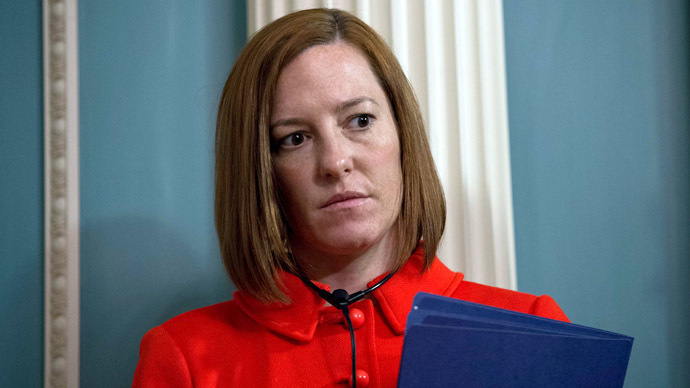 The US State Department’s Jen Psaki seems to be reporters’ favorite spokesperson to laugh at. RT has looked through Psaki’s recent briefings and collected her most awkward statements and grillings from journos. Oh, that’s how it works! Jen Psaki explains where Russia gets its natural gas from. Turns out from the EU. (Actually, it’s quite the contrary). "Carousel voting." Carousel voting? 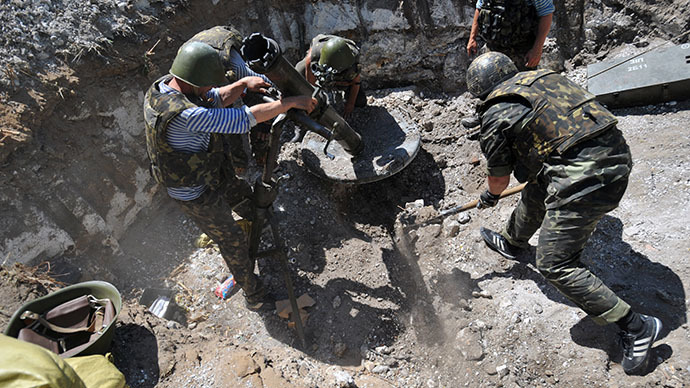 Jen Psaki talks methodology of Ukraine’s referendums...but does not seem to understand what that means. "Not familiar with that term"… but she condemns it anyway. “I think we are ready for the next question.” Jen Psaki’s universal answer goes well with any question. But before you continue with your question... "I think we are ready to move on." "I’m not sure which – or what you’re referring to." 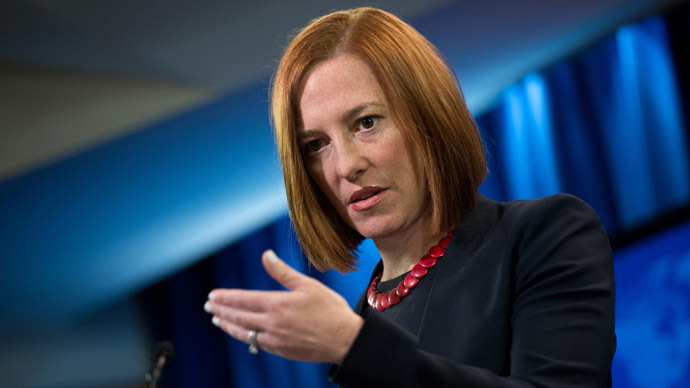 Jen Psaki beats off AP journalist’s question pointing out US problems with press freedom. President Obama does not give himself enough credit, according to Jen Psaki. At least, she would give him more. 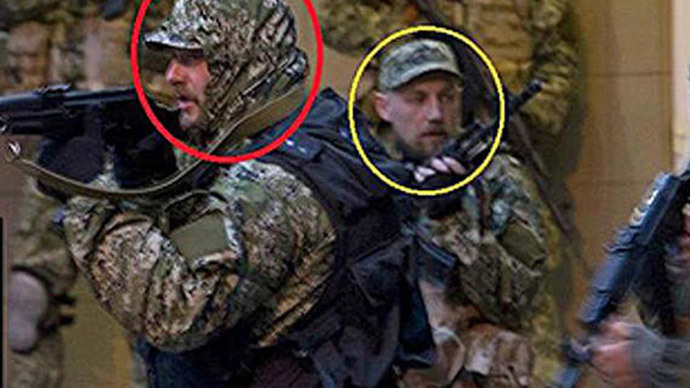 It was Russian fishermen who taught Victoria Nuland to curse… in English. Right. Oh, she "was making a joke."